Here's a little peek into my life lately. chocolate Easter eggs! 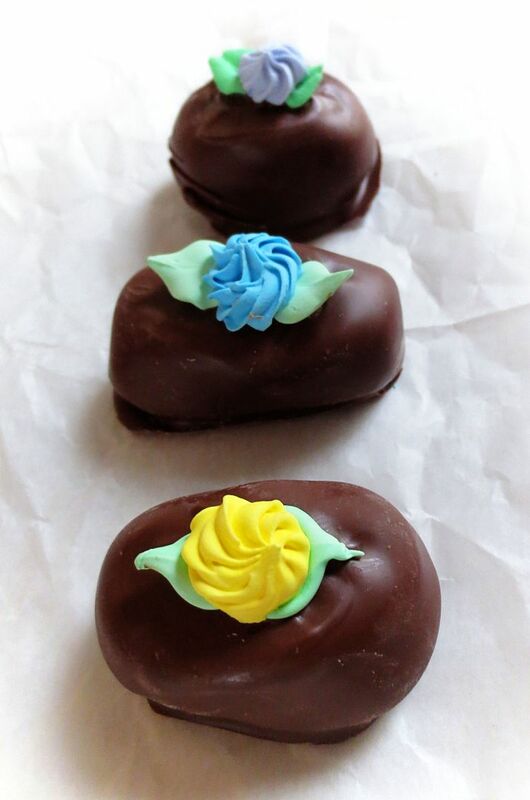 The yellow one had a maple walnut filling, the blue was coconut, and the purple was peanut butter (my favorite!). 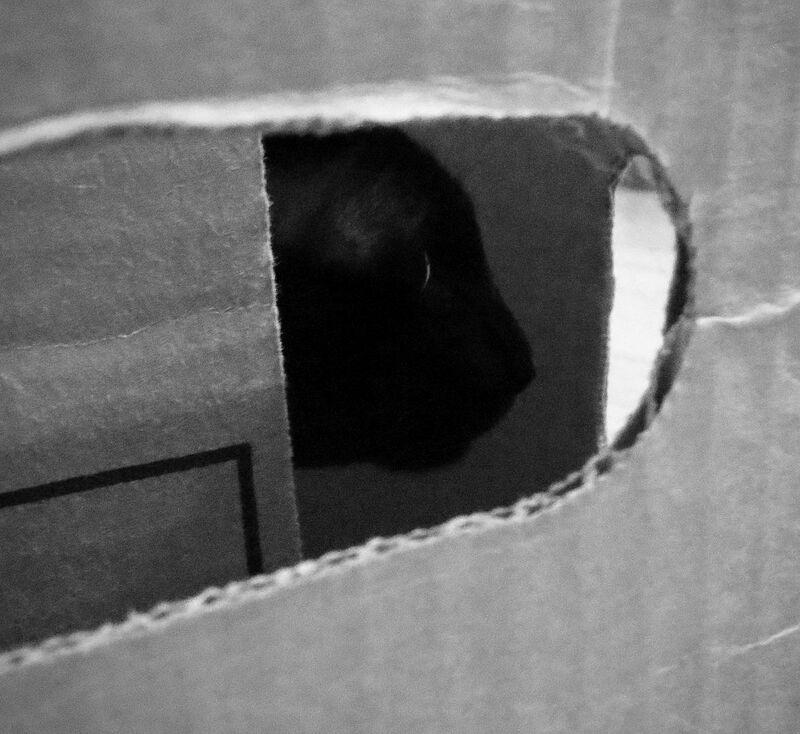 Cocoa, unaware that I'm spying on him spying on Bucky from inside his cardboard box fortress. And then he was all tired out. Happy Easter tomorrow to those who celebrate it! 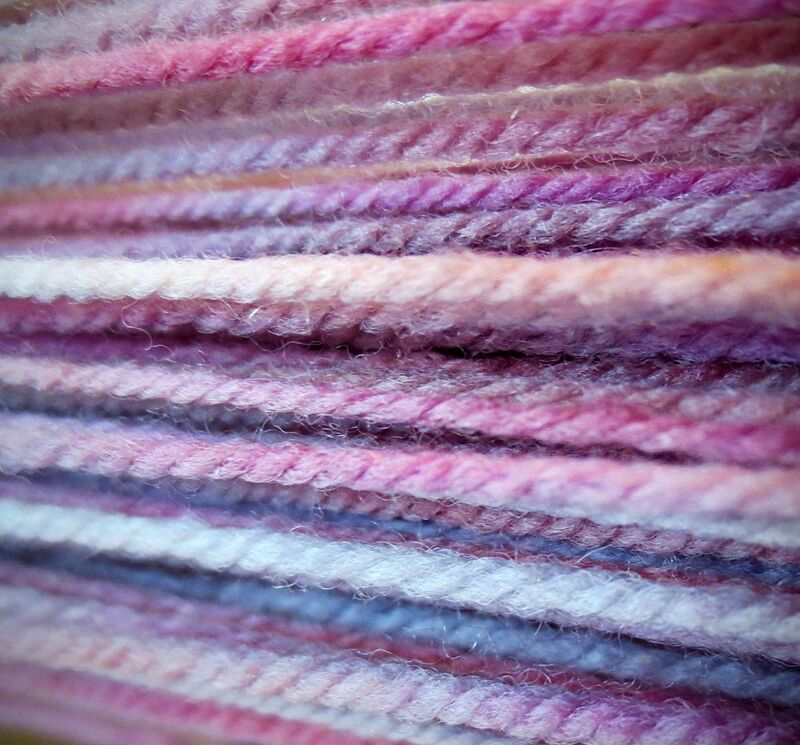 on the wheel: easter fiber! Ok, before I show you my recently acquired fiber-y goodness, here's a little bit of backstory. I decided that 2013 was going to be the year I started living a healthier lifestyle, and since January 1st, I've lost about twenty pounds. Woohoo! My brother and I grew up getting amazing Easter baskets every year, and it's a tradition my mom has continued even though we're both adults. This year, though, an enormous basket of chocolate seemed a little counterproductive. When I mentioned that to my mom, she said that she wanted to give me some spinning fiber for Easter instead. How sweet is that! In a fantastic coincidence, a new fiber mill opened nearby last weekend! My mom and I took a ride to the Skirted Fleece Mill for the opening day. It was so much fun! 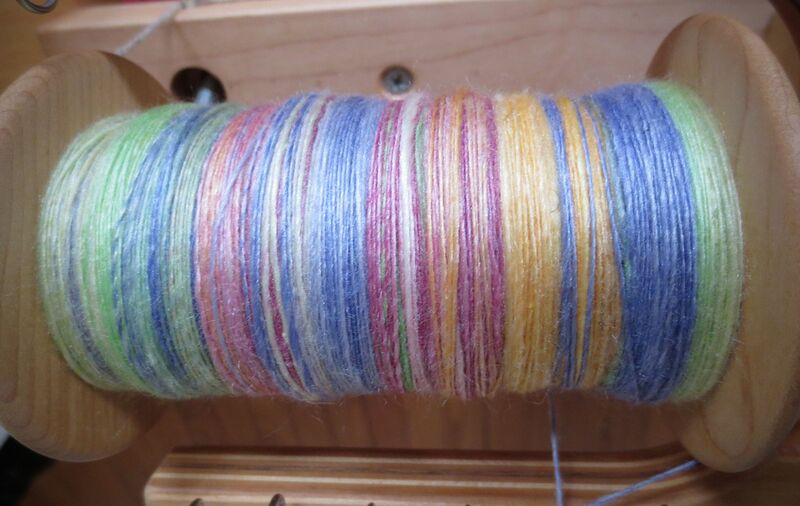 I'm in the habit of looking at hand-painted spinning fiber on Etsy before I go to sleep (which is a terrible idea, by the way, when you're sleepy and your resistance is low), but there really is nothing like seeing it in person. How cute is their logo! The little gray creature is obviously a sheep, but the other one is a yak. They have yaks! We got to see a baby one snacking on some hay, which was just adorable. 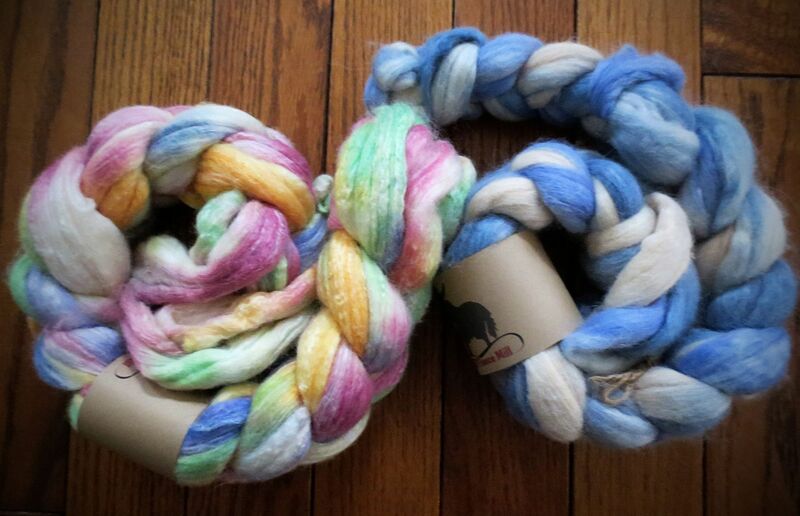 My mom and I came home with these two gorgeous 8 ounce braids of fiber. 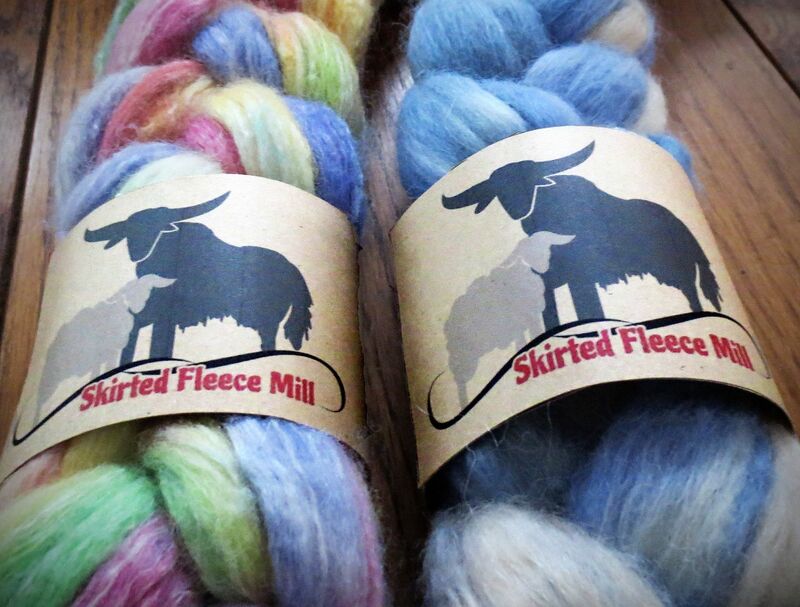 The one on the left is a blend of merino wool, alpaca, and silk in the most beautiful Maxfield Parrish blues and natural cream. The one on the right is Corriedale wool that reminds me of the crocuses that start popping up around Easter, even though some years they have to push through the snow to be seen. I immediately started spinning the Corriedale braid, and I love it. I've never spun Corriedale before, but if this is any indication of how it usually spins, it's going to become one of my favorite fibers. 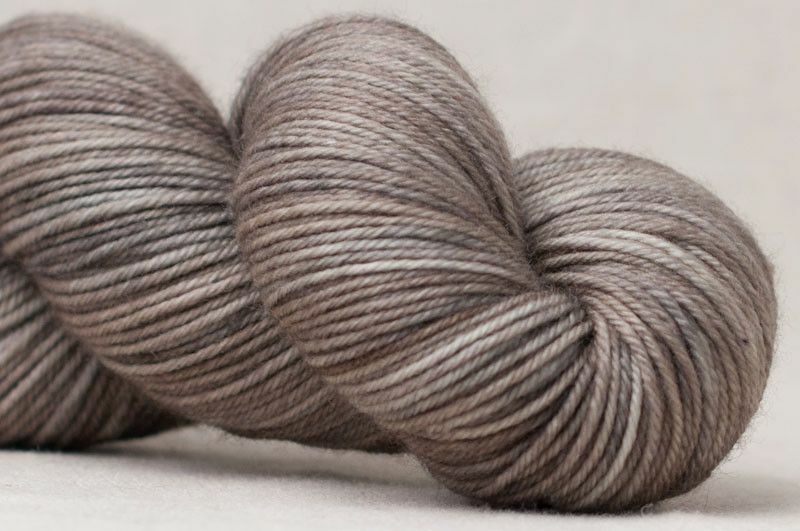 It's soft like merino, but a bit sturdier, and it has the sheen of silk or bamboo without the slipperiness. The fiber prep on this braid is really lovely, too. It's easy to draft and spins very consistently and smoothly. It's spinning up as a laceweight single, which I'm going to two-ply into a sock-weight yarn. I'm hoping to get enough yardage for the Still Light Tunic if I make the collar, sleeve ribbing, and bottom ribbing in either cream or gray. Added advantage of losing weight-- it takes less yardage to knit a sweater! Yay! 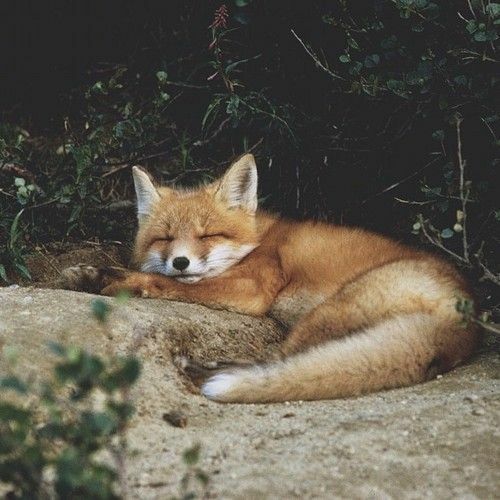 You all know I can't resist a sleeping fox. Look at that little smile! 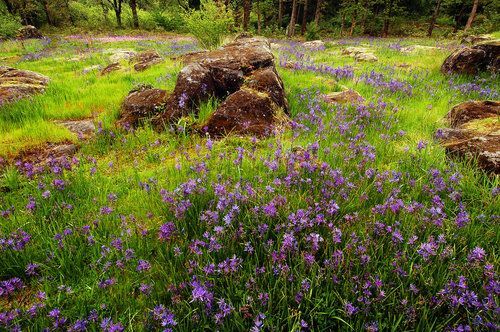 flowers and sunlight and mossy rocks-- photo by Greg Lief, who donates the profits from prints of his work to nature-related non-profits and cat-related non-profits! How cool is that! 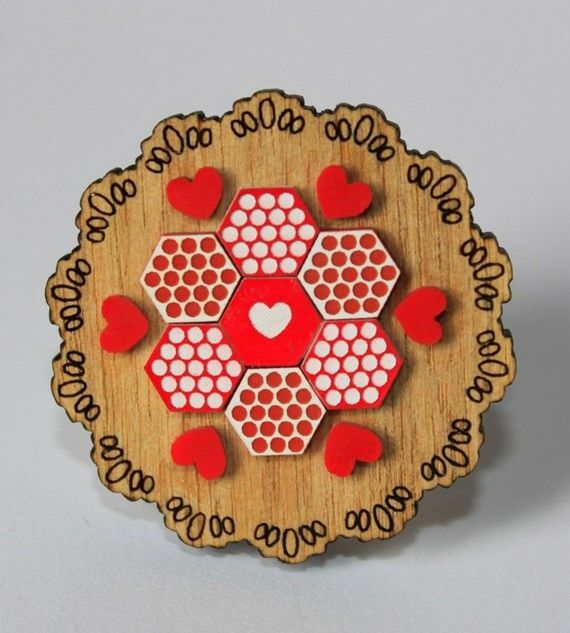 this adorable brooch-- I love the sweet little red hearts and the wood-burned lace details, and the hexagons remind me of hexipuffs! I hope you've had a great week. I'm currently knitting on my second pair of socks, in Dream in Color's Smooshy yarn in the "Into the Mystic" colorway. 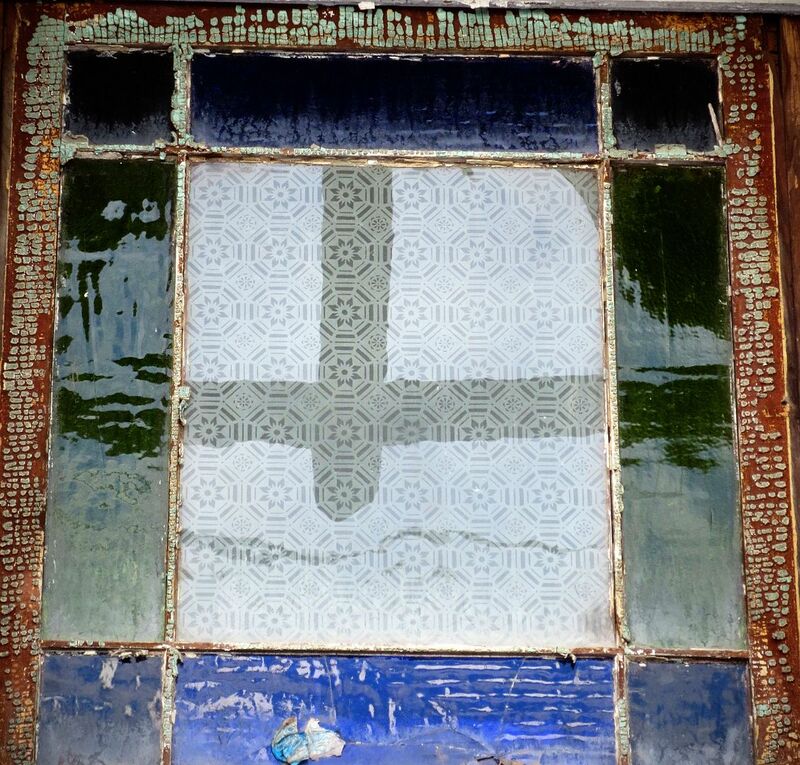 The pattern is Open Windows, by Rebecca Hickman. I'm knitting on two size 1 circular needles, and the teeny-tiny needles are making a firm, squishy fabric. Confession time: this is actually the second sock of the pair. I was too excited about knitting the first one to stop to take a picture! I'm calling these my "Bonjour, Girl" socks because the cables and lace remind me of the windows that the villagers in Beauty and the Beast throw open to shout "Bonjour!" to Belle. 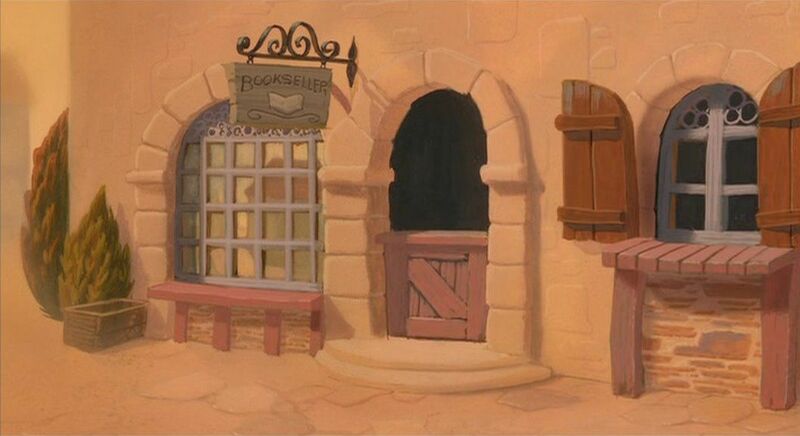 But ever since seeing this overdubbed version of the song (which is not exactly child friendly, consider yourself warned), I can't help thinking of the villagers saying "Bonjour, girl" instead. 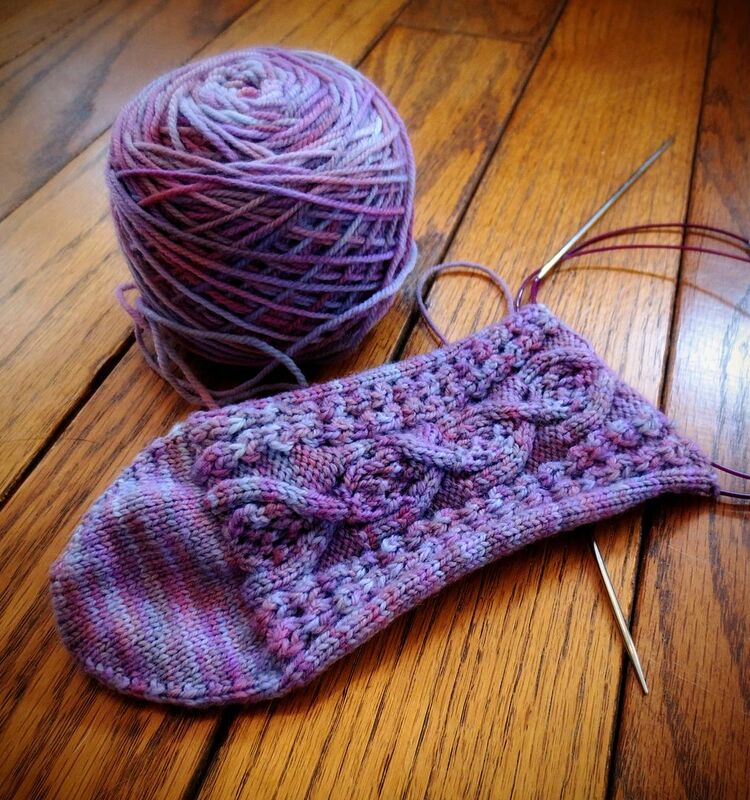 Since Dream in Color Smooshy is 100% superwash merino wool, without any added nylon for durability, I switched out the ribbed heel in the pattern for an eye of partridge heel-- the offset slipped stitches make for a doubly thick fabric. I'm hoping this will help the socks last a long time, and I love how it shows off the different colors in the yarn! I need to hustle on these socks-- they're supposed to be for this round of Nerd Wars, which ends in six days. Eek! I'm increasing for the heel gusset on the second sock, which adds a lot of stitches, but after turning the heel, knitting the leg of the sock goes pretty quickly. I think I'll be able to get it done without too much trouble. 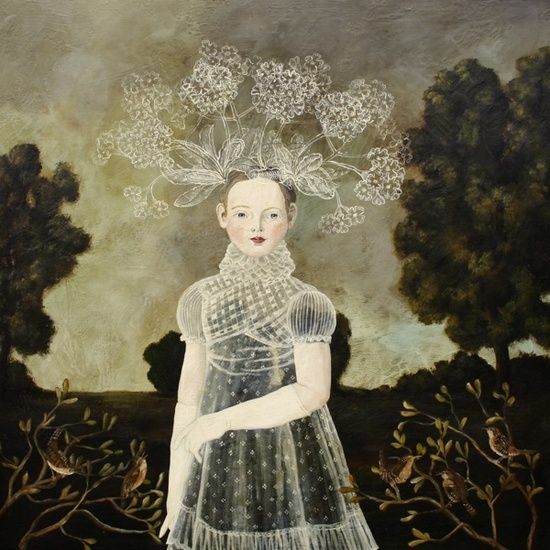 I hope your week is off to a lovely start. As I'm writing this, Bucky, my 18-pounds-of-love kitty, has draped himself over my arm and shoulder and he's patting my face as a gentle reminder that it's time for bed. And he's almost right! 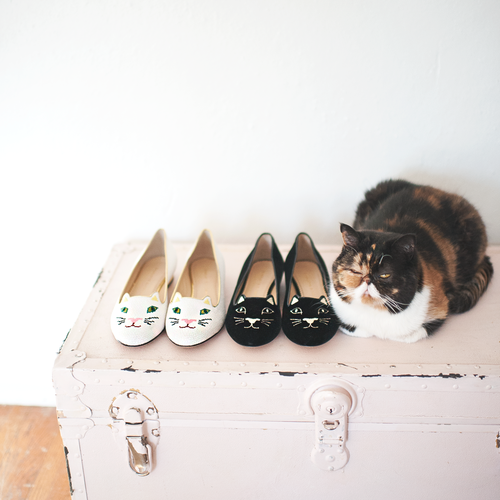 But first, here are a few things I love this week. 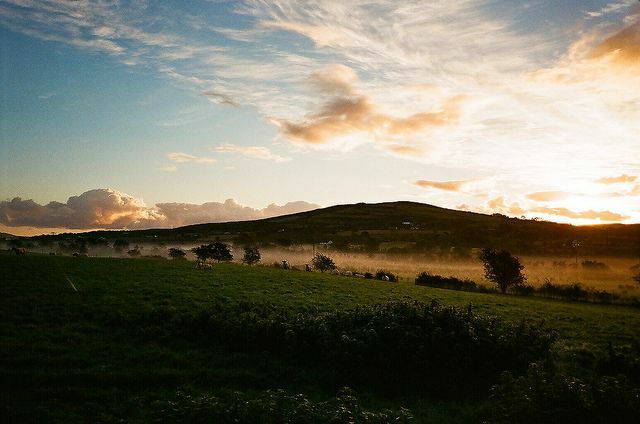 This is another of my favorites from Stephen Edwards-- doesn't it just make your heart happy to know that there are still places in the world that look like this? 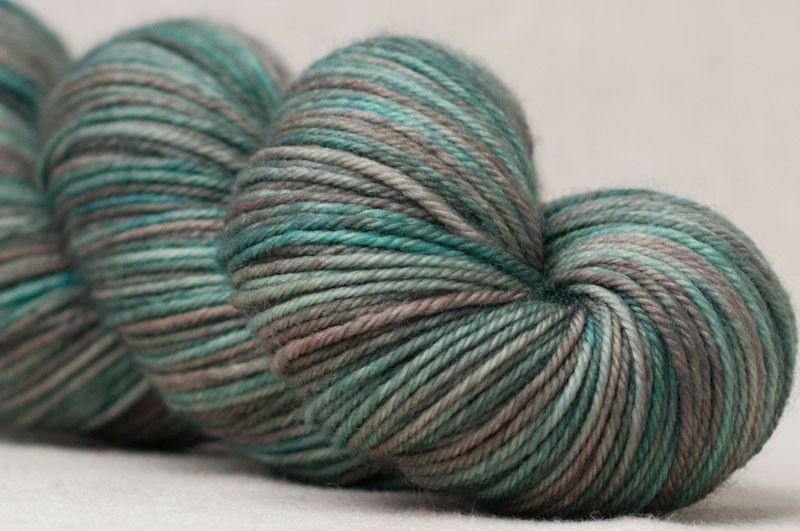 Sundara Yarn has released two limited edition colors for March. The top one is Spring Sparrow, and the bottom one is Robin's Nest. 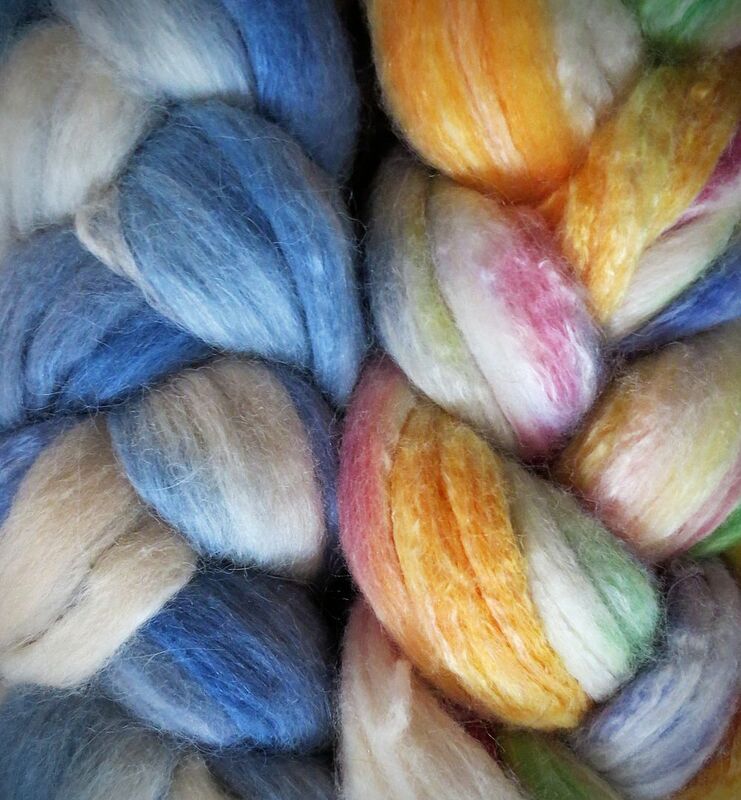 Oh, how I covet this gorgeous, gorgeous wool! 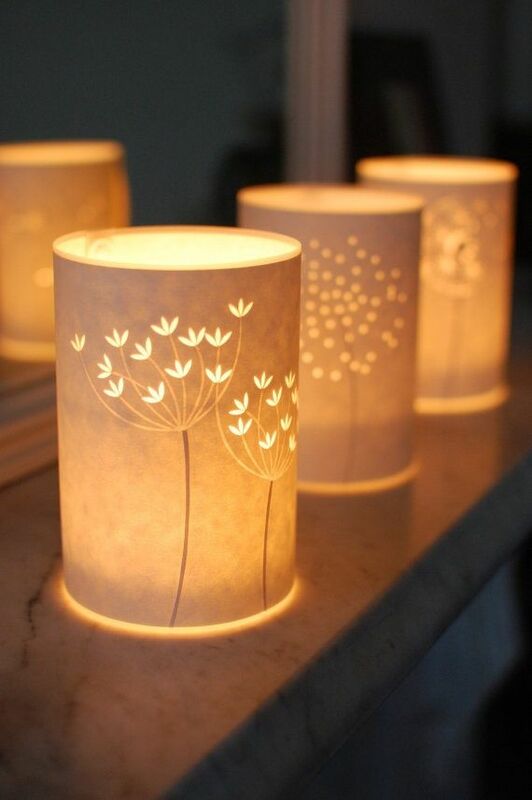 These hand-cut votive holders are so delicate and pretty. I love that the designs in this set are all based on plants that have gone to seed: fennel, allium, and dandelions. Seeds are inspiring to me in the same way that acorns are-- so much potential in something so small! 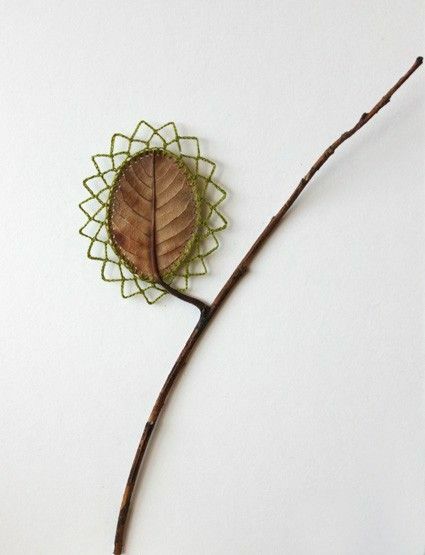 This crochet-edged leaf is so delicate and lovely. Can you tell that I'm in the mood for spring? Now it truly is time for me to go to bed-- Bucky has decided that persuading me to go to sleep isn't working quickly enough, so he's decided to lay over my entire keyboard, instead. I hope the rest of your day is wonderful! 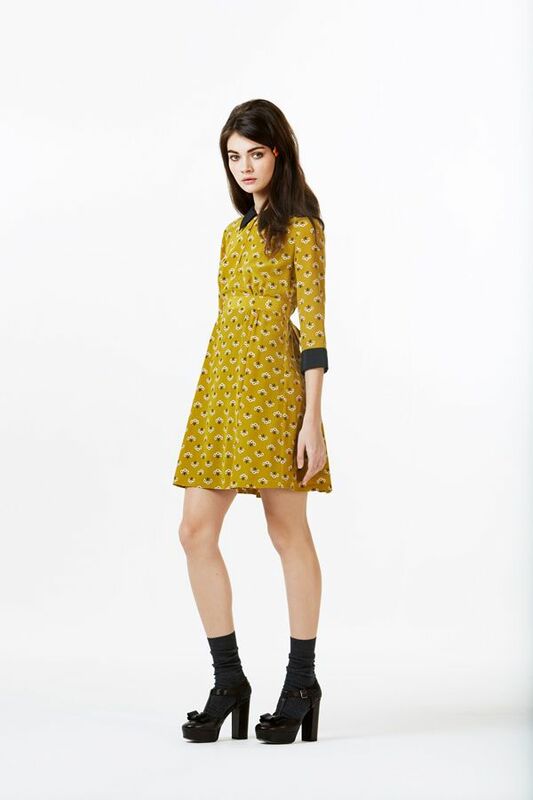 Today I'd like to share one of my favorite collections for Fall/Winter 2013. Let's start with a video from the presentation at London Fashion Week! Here's a closer look at my favorite looks from the collection. I love this subtle take on pattern-mixing through texture. An intarsia squirrel cardigan-- of course I love it. 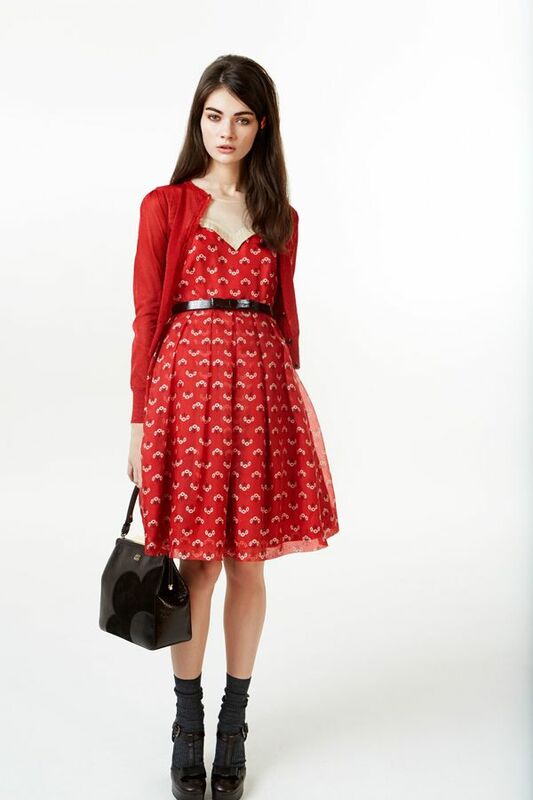 The rounded notched collar and topstitched princess seams keep this feminine, and I love the bracelet-length sleeves. 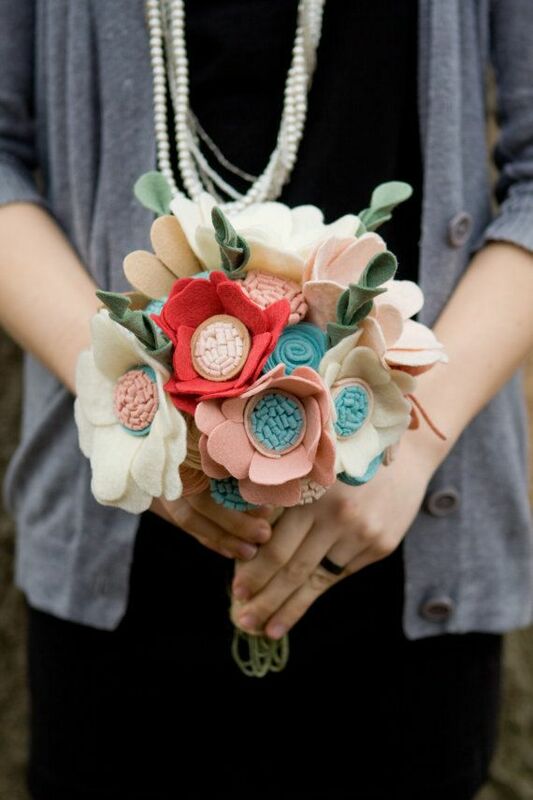 I love the combination of the luxurious texture and the modern, graphic floral. 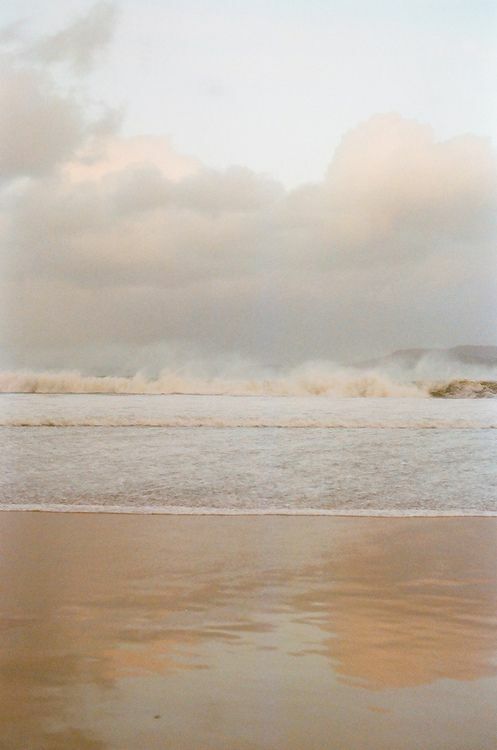 dreamy and floaty and perfect! The peter pan collar and delicate neck darts on this coat are so sweet. Julie Rose Sews there, too. I hope your weekend is off to a lovely start! 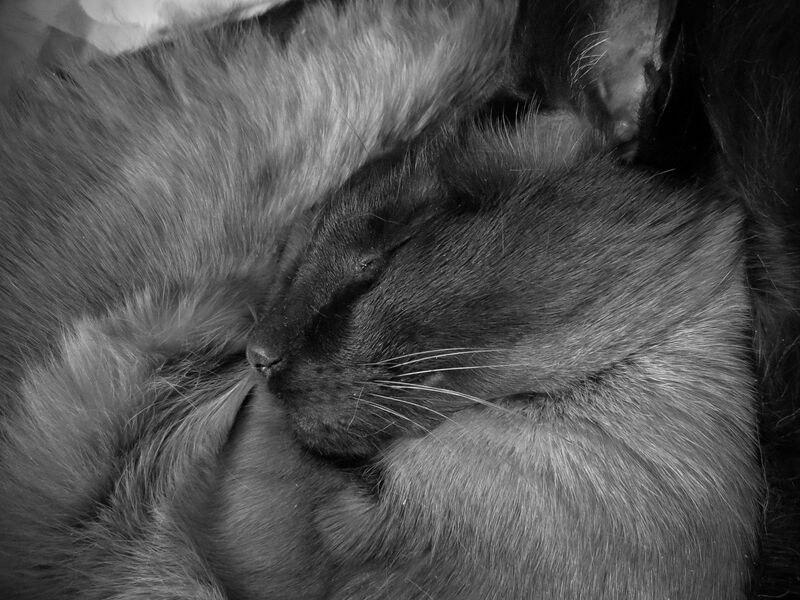 It's a rainy day here, perfect for curling up with a book and kitties and knitting and tea. I hope you're having a lovely day too! 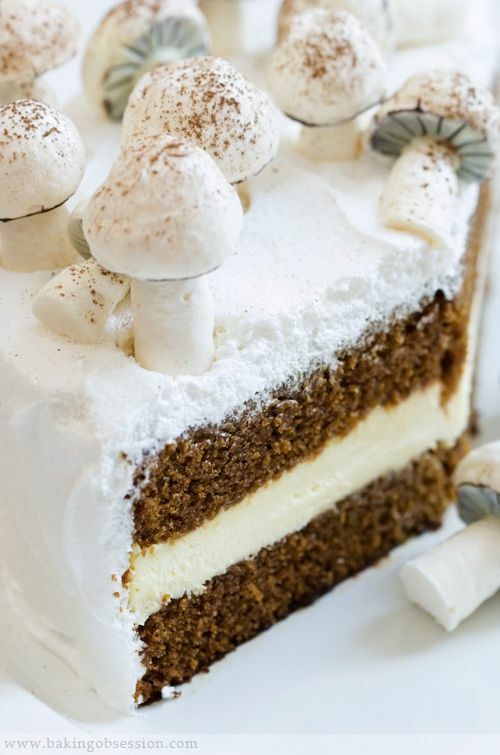 this adorable gingerbread cake with meringue mushrooms-- If I were a hobbit, this would be my birthday cake. Another recipe for the to-bake list! 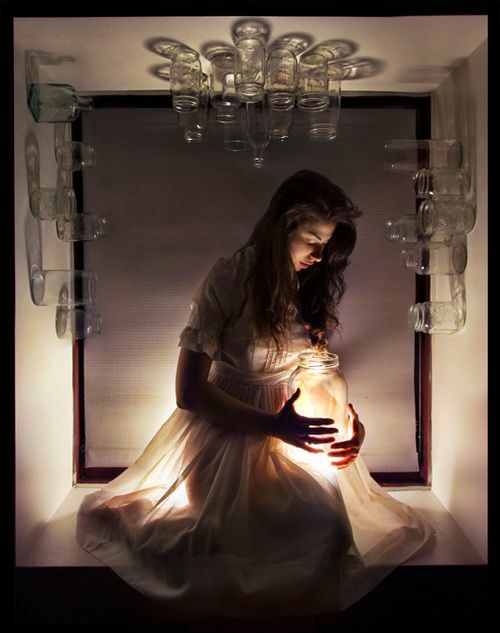 this beautiful photograph by the amazingly talented Loreal Prystaj. 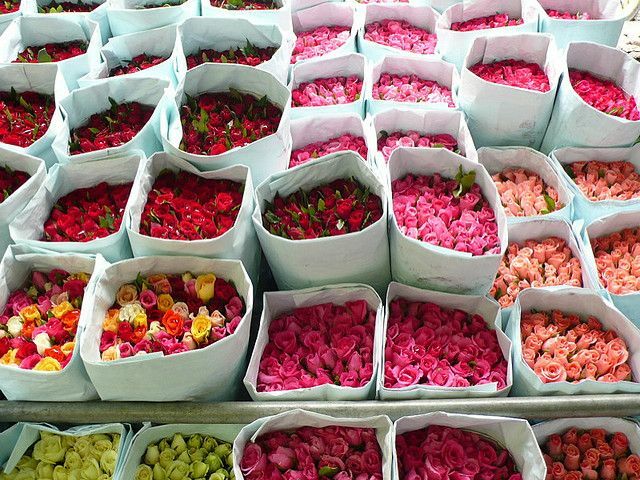 these roses-- like a candy shop of flowers! I'm so looking forward to spring and the beautiful colors that come with it. 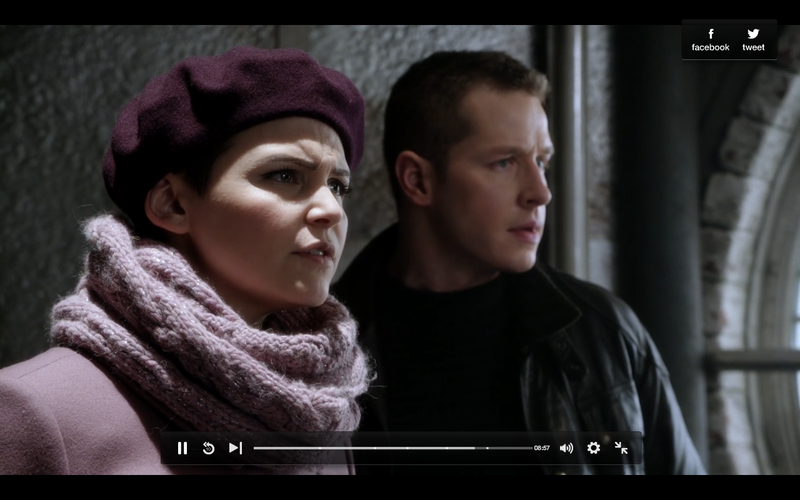 The parade of cowls from last week's episode of Once Upon a Time! 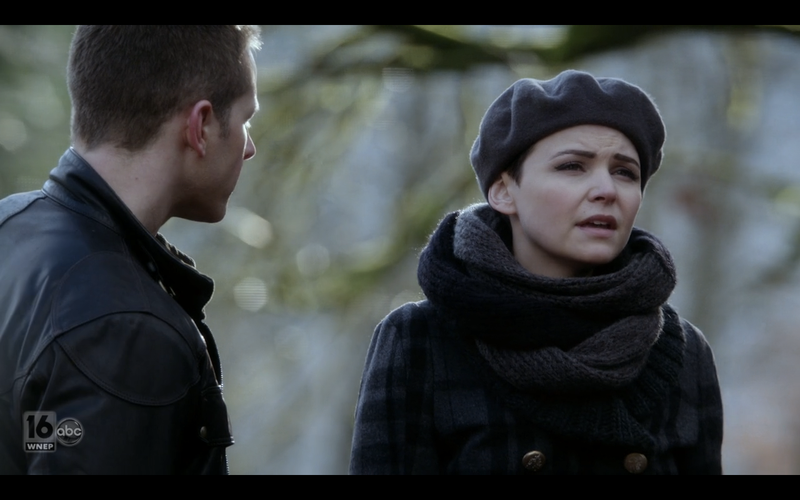 I especially like Mary Margaret's pink one with some sparkle. It's just some cables and moss stitch, I might have to whip up one of these. I hope you're having a wonderfully relaxing, restorative weekend. Today I'd like to share a book that I'm reading. 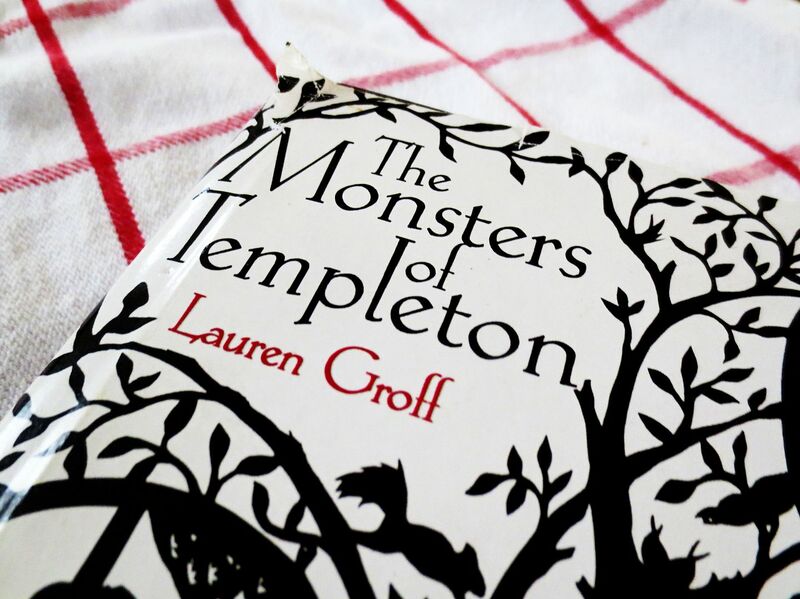 I picked up The Monsters of Templeton by Lauren Groff at a library book sale last week, and to be perfectly honest... I chose it entirely because of the beautiful cut-paper art and typography on the book jacket. I literally judged this book by its cover. It wasn't an entirely inaccurate method of assessment in this case, though. 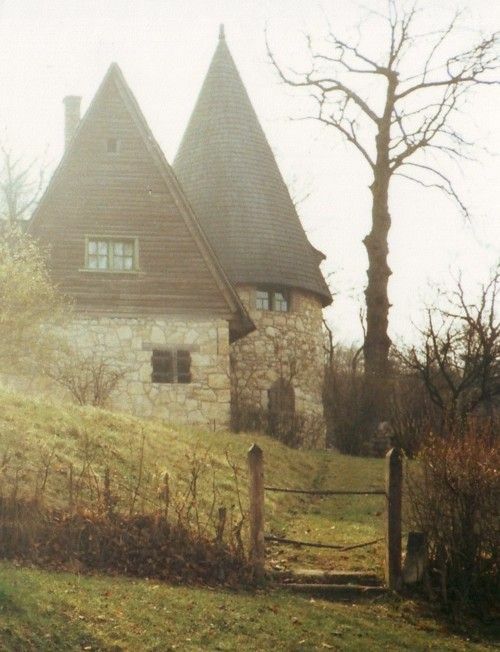 The story, like the book cover, has a fantasy mood but takes place in a more modern setting. it's a normal-sized book, the cup of tea is just very big. 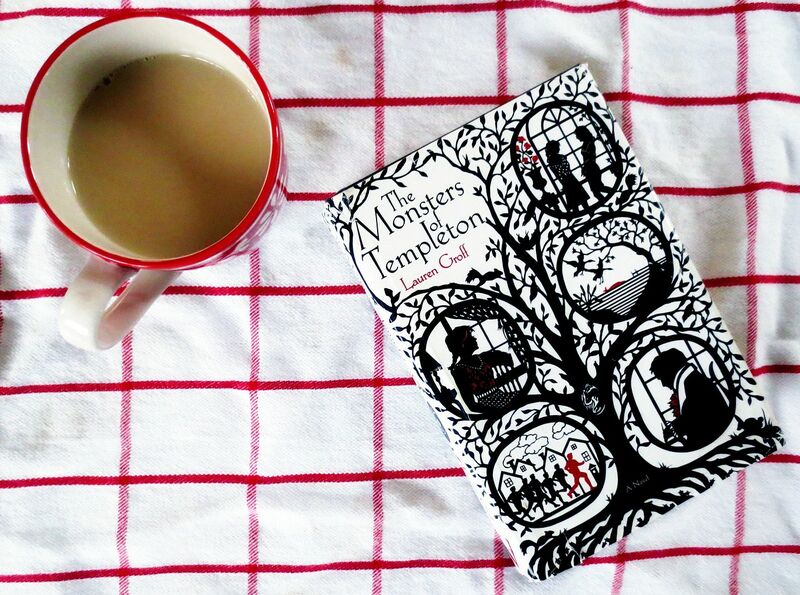 I'm only about a third of the way through The Monsters of Templeton. I'm really enjoying it so far. 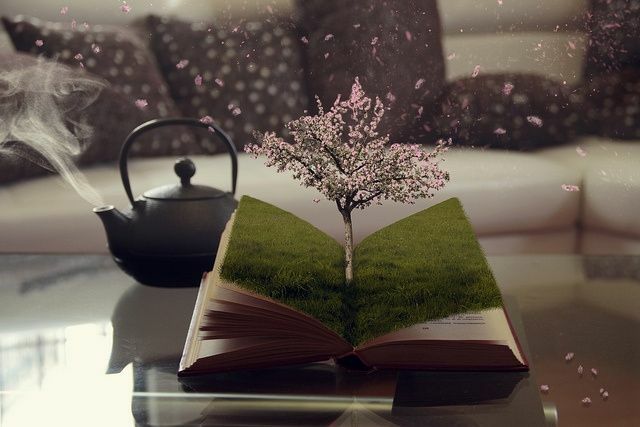 The entire book is written in first-person, despite the fact that it bounces around between viewpoints of different characters spanning centuries. There are fantasy elements such as a literal monster (I don't think that counts as a spoiler-- it's mentioned in the first sentence of the book), but because of the casual tone of the writing, it doesn't read like a fantasy novel. It's an interesting juxtaposition of different genres and writing techniques, all working together to create a compelling narrative. 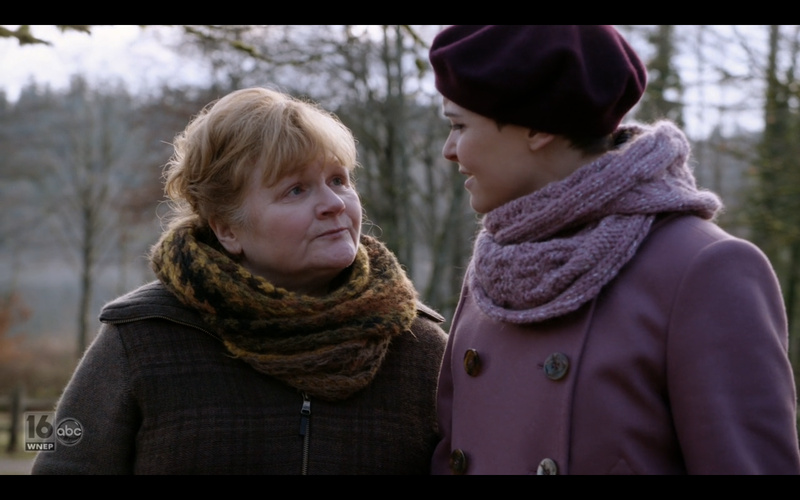 I like a lot of exposition in books-- I want to know the backstory of who everyone is, I like to know the history of where the story takes place, and I like to see the interaction even between minor characters. I think it makes for a more complete context for the main characters and shows that they don't exist in a vacuum, even if they are the major focus. The Monsters of Templeton supplies plenty of back-story about the town of Templeton (which is actually Cooperstown, New York), and has enough references to actual history that the whole thing seems feasible-- even the monster. I'll let you know if my opinion changes when I've finished the book, but at this point, I'd definitely recommend it. What are you reading lately? I'm always looking for new book recommendations! 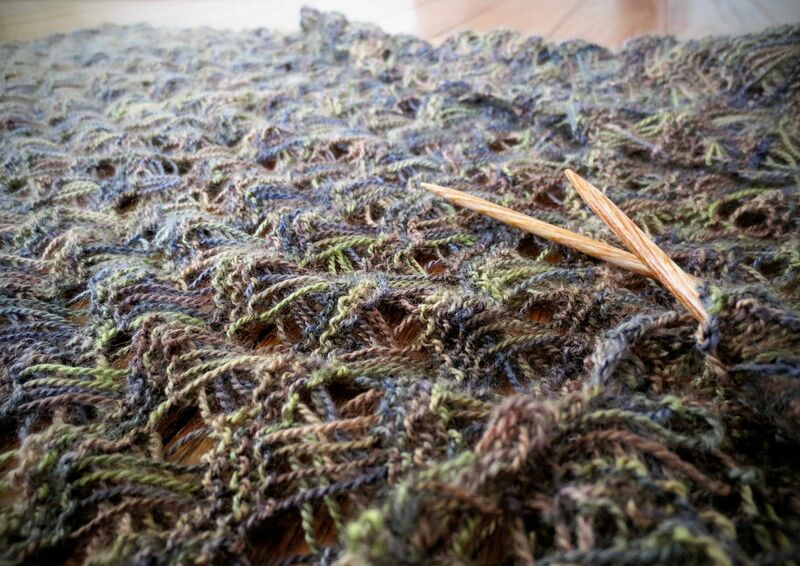 Today I'd like to share one of the projects on my knitting needles-- the Woodland Gable Wrap. This is a shop sample for my lovely local yarn shop. The pattern is the Gable Wrap, and it's a combination of garter stitch and crossed elongated stitches created by wrapping stitches, then dropping the wraps off the needles on the following row. 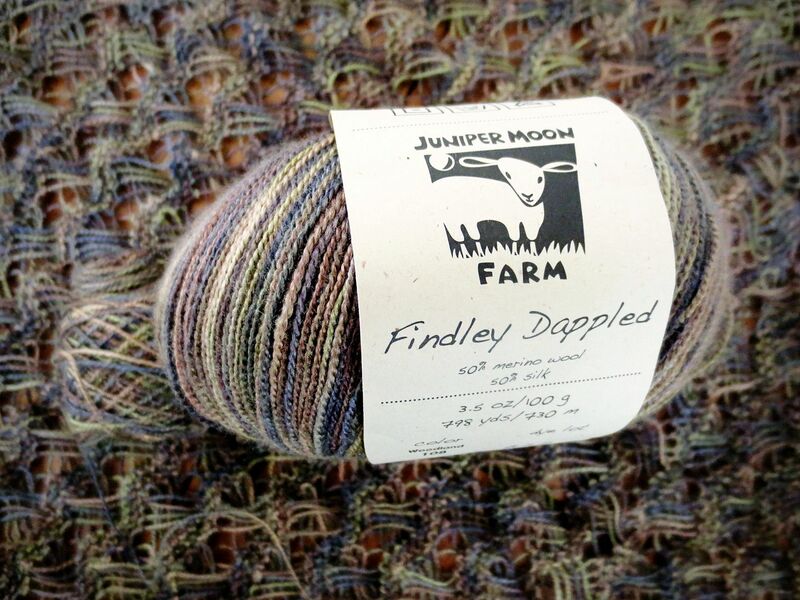 This wrap is knit in the Findley Dappled yarn from Juniper Moon Farm, in the Woodland colorway. It's a 50% merino wool, 50% silk blend, and it is absolutely delightful to knit with. The silk gives it beautiful drape and sheen, but it still has that lovely woolly feel as I'm knitting it. Even though it's in a laceweight yarn, this wrap works up fairly quickly due to the dropped wrapped stitches-- that row adds a good three-quarters of an inch every time you knit it! 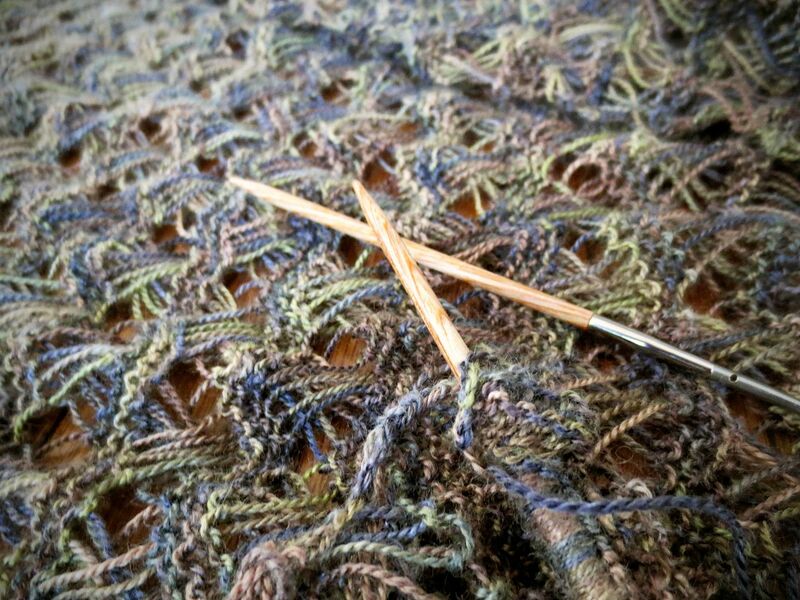 Incidentally, this wrap takes two skeins of Findley Dappled at 798 yards per skein, for a total of 1596 yards, making it the largest amount of yardage I've ever knit into a single project. I'm just a few yards away from being finished with the first skein. The Gable Wrap is an enjoyable knit, not too simple and not too complex. It's an easy pattern to memorize and perfect for knitting in the car, since you don't have to look at it constantly while you're working on it. Mine accompanied me to New York last week, so I worked on it on the bus into the city, in the café of a Barnes and Noble, in Grand Central Station, and on the train back out of the city. 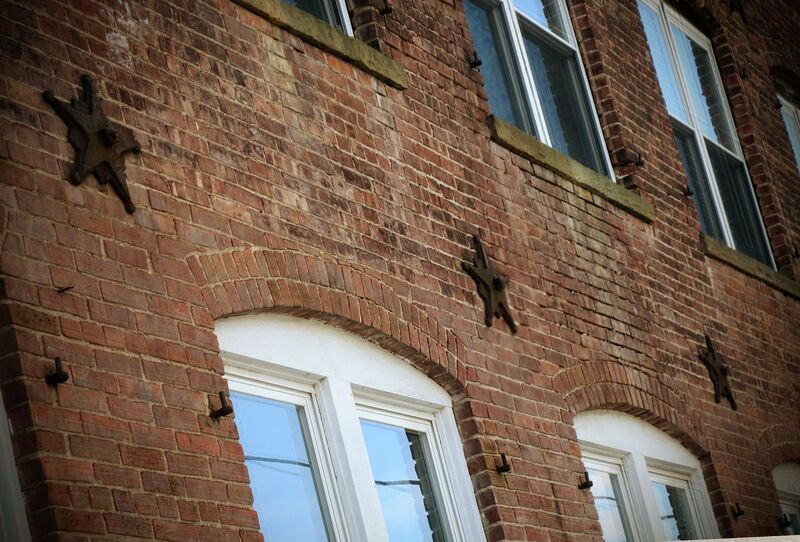 It likes to think of itself as being very worldly and sophisticated. 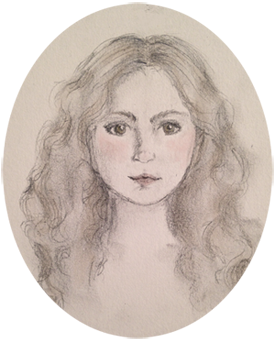 As per usual, more details can be found on my Ravelry project page. I hope you've had a fantastic week! Hi there, I hope you're having a wonderful week! 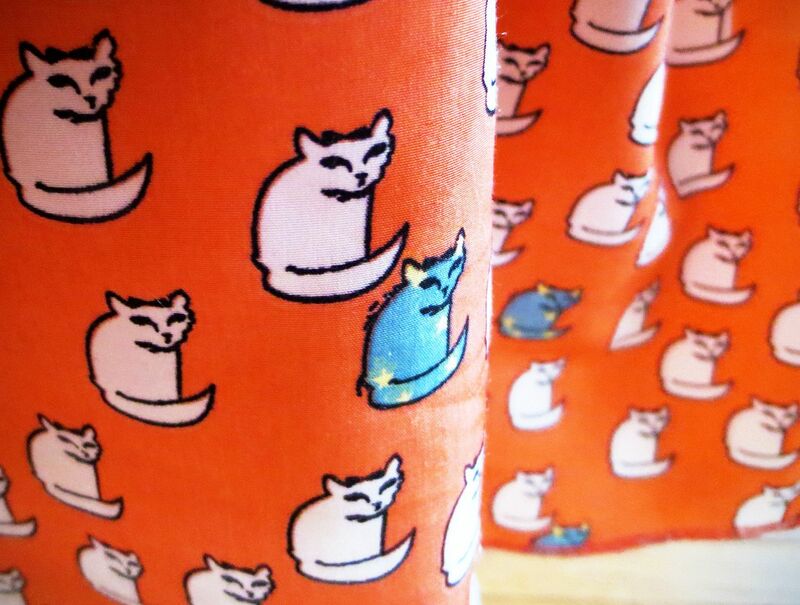 I don't think it's possible to be in a bad mood while wearing a kitty-print dress, especially celestial kitties with stars in them. ...or when looking at these little guys. 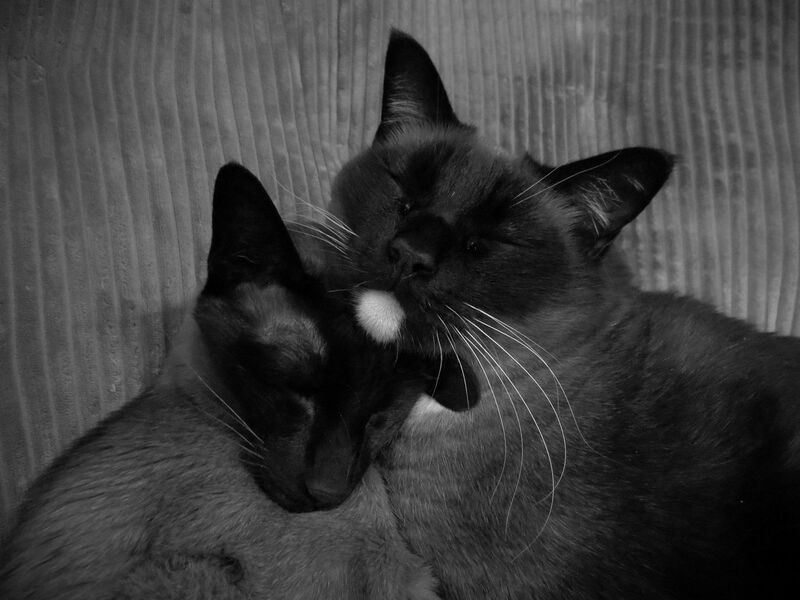 They're best buddies. 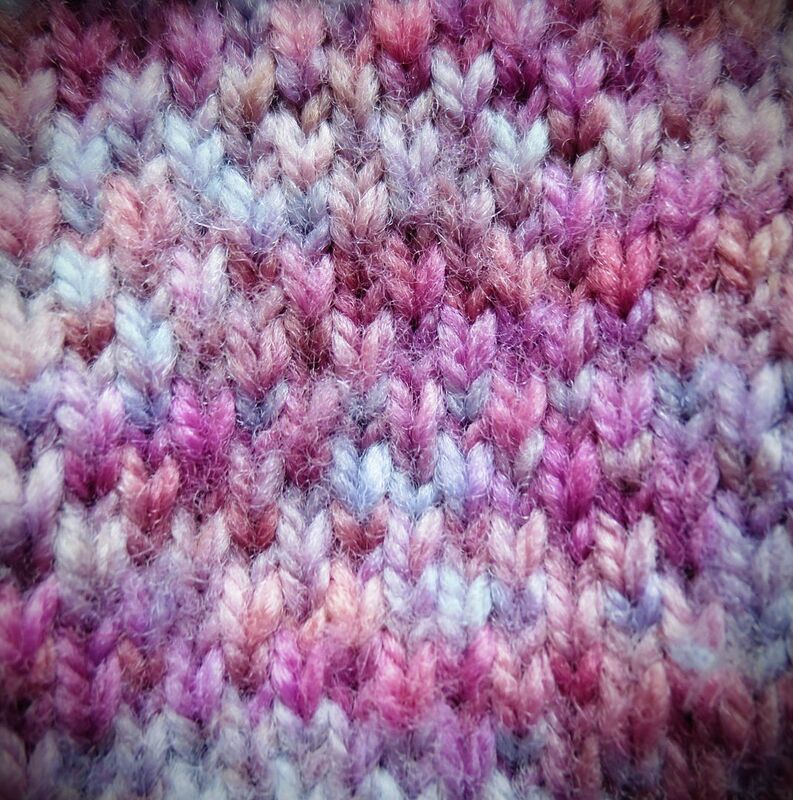 This is one of my favorite yarns I've ever knit with-- it's Dream in Color Smooshy in the Into the Mystic colorway. I'm working on some socks in this yarn, which I'll be posting soon! 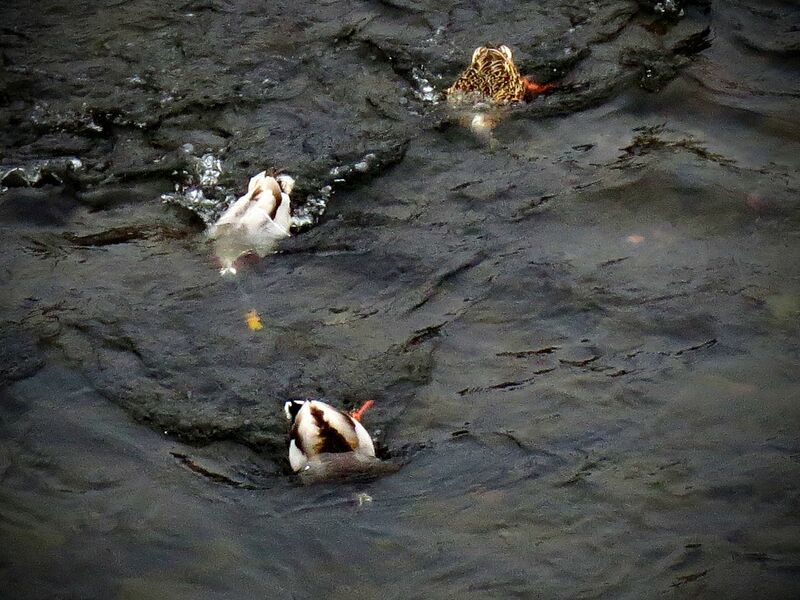 Ducks on an unusually warm day-- bottoms up! 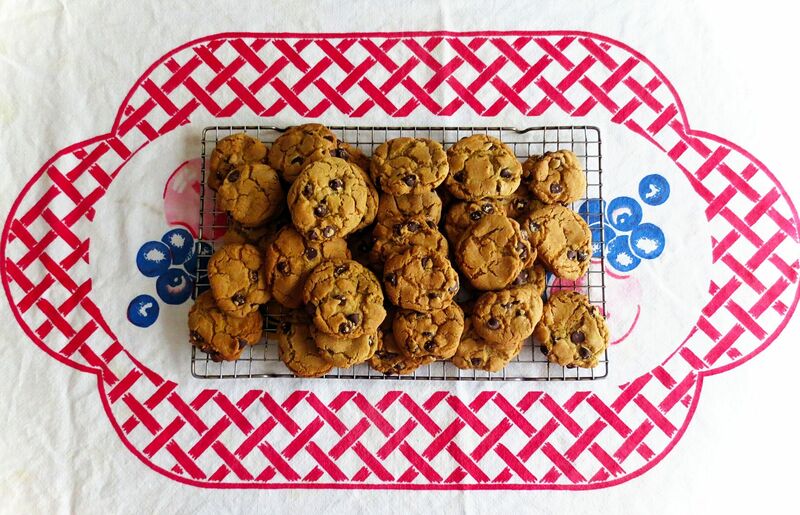 chocolate chip cookies! Fun fact: I like chocolate chip cookies to be crunchy, and the only way I've discovered to consistently get crunchy cookies is to do all the mixing by hand with a wooden spoon, not an electric mixer. Adding an extra two teaspoons of vanilla seems to help, too.